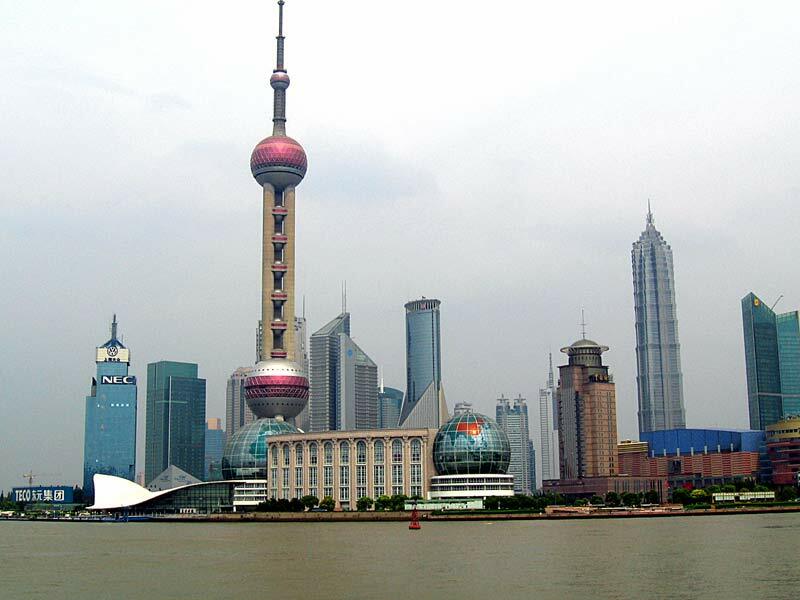 The Tower of oriental Pearl TV is located at Ljuiazui in Shanghai. This tower is surrounded by Nanpu Bridge in the southwest side and Yangpu Bridge in the northeast which creates a picture like the twin dragons playing with pearls. This place has photographic jewels of excitement and imagination which attracts hundreds of tourists every year. This tower is a mind-blowing ultra modern tower combining the ancient concept of spherical pearls and technology, education, recreation, commerce and conference facilities of this century. The TV and radio tower provides the services in the Shanghai area with total of nine TV channels and ten FM radio channels. The Jin Mao Tower symbolizes the emerging of Shanghai into the 21st century. 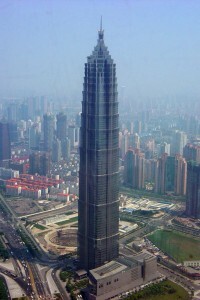 It is the tallest building of China and the third tallest building in world. It also has the tallest hotel ever build. It has the design of east meeting west and signifies the city of shanghai emerging as a modern global city. Jin Mao follows the paradigm of offer retail and multi-use and shopping at its base and the offices above. The Grand Hyatt is the world’s highest hotel which covers the upper 38 floors. The Jin Mao Building is a very luxurious complex which combines office space with the shopping mall, commercial space and the entertainment hubs. Three basement levels house service facilities, electric facilities, food court and parking spaces. The opening ceremony for the Shanghai Disneyland was held in the year 2011 and the long-wait for the Disneyland in the biggest city of China was over. This is one of the biggest Sino-foreign joint investments yet in the modern service industry in the country. It is expected to be completed after 5 years. Shanghai Disneyland is the sixth Disneyland of the world. Orlando Disneyland of Florida is the largest while the Hong Kong Disneyland is the smallest one. It resides I the Chuansha New Town of the Pudong New Area. The first construction period of this Disney Resort covered 390 hectares which includes the core area, 116hectares of Magic Kingdom. The infrastructure and the supporting facilities consist of retail store, theme hotel, parking lot, restaurant, traffic hub, central lake.